Bookends: Of Fire & Roses by Danielle Belwater ~ Excerpt! 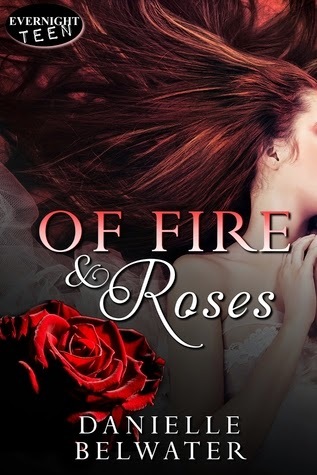 Of Fire & Roses by Danielle Belwater ~ Excerpt! Nate West’s mother is dead, his dad a lost cause. Anger has become a way of life, until he meets and falls in love with Cora Ewell. But Cora has a secret, one that could kill them both. Nate moves from the big city to a small, forest town with his father after his mother’s tragic death. Alone and angry, Nate feels even more isolated by his father’s inability to communicate and relate to his only son in the wake of their loss. Nate takes to the forest in an attempt to find some peace, but instead finds a beautiful girl with flaming red hair. But before he can speak with her, she vanishes. Unsure if the girl is a vision or real he searches desperately for her. When Nate finally meets Cora, his world is turned upside down and inside out. 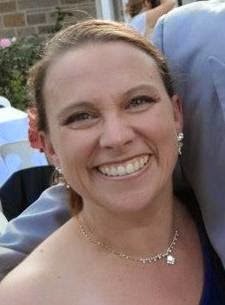 Danielle Belwater adores the concept of true love and truly believes everyone has their Prince Charming or Snow White out there somewhere, even if they have to fight demons, ghosts, and wizards to find it.